“If we get a long late breaking Indian summer, this could turn out to be one of the best vintages in 15 years” ~Paul Gregutt, video interview 9/10/10. 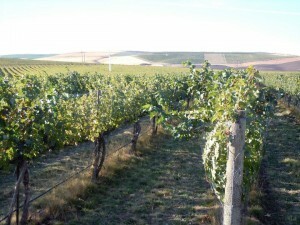 Much has been written and said about the 2010 Washington State vintage. A warm early spring, then very cool weather in May – June pushed many vineyard locations to be several days and even weeks behind. The mild summer saw very few days with 100 degree temperatures and brought a wetter than usual September. With harvests typically beginning around Labor Day, the cool summer had many vineyard managers and winemakers sweating. Now, here we sit, half way through October and 2010 could very well turn out to be one of the best Washington wine vintages in recent memory. Everyone is comparing this year to the cool year of 1999. The cool summer led into a lengthy warm stretch in October. 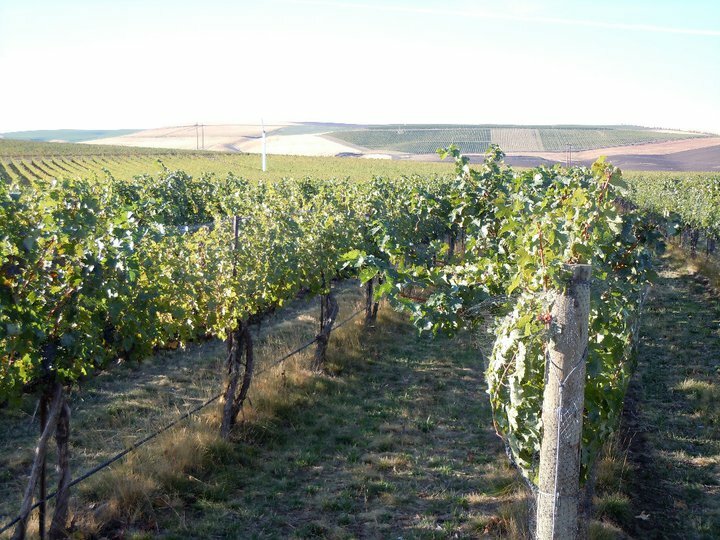 The extended time of warm days and cool nights produced some of the best tasting Washington wines we’ve seen. In fact, it was the years of 98, 99, and 2000 that really started to get Washington some national and international attention. Let’s look at a layman’s view of why this vintage could be great. 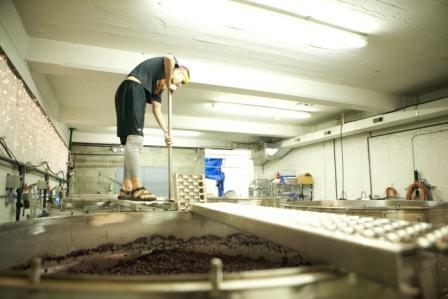 What does it take to make a good wine? The answer is flavor and balance. The balance between alcohol, acidity and PH is key to good tasting wine. While Washington is a perfect climate for wine, some of our growing regions develop some hot, ripe fruit with a lot of sugar. Vineyard managers let that fruit hang on the vine as long as they can to develop flavor. The high sugar converts to alcohol and you can start to see out of balance wines. Some winemakers counter these problems by adding acid or watering back to bring alcohol levels lower. …the weather holds out. Temperatures in early October extended into the high 70’s and now we’re seeing mid to high 60’s in Walla Walla, Pasco, and Yakima with no rain and only just a slight chance of frost in the Yakima Valley area. It’s very likely we won’t see a freeze until well into November. 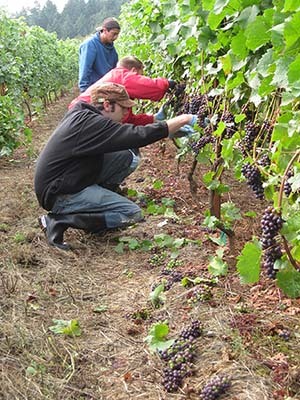 Many of the warm weather areas (Red Mountain, Wahluke Slope) are mostly harvested. Cooler climates in Chelan, Okanogan, and Columbia Gorge, may be challenged with some of their grape varieties. …winemakers pick for flavor rather than waiting for the “numbers” to align. Waiting for your magical 25 brix (sugar level) could prove to be disaster if we’re surprised by a frost. “If you decide to hold out and wait for the brix, you could be in trouble,” says Mike Wade of Fielding Hills. Winemakers need to trust their instincts with the flavor their getting at the vineyards and let the wine balance itself out. 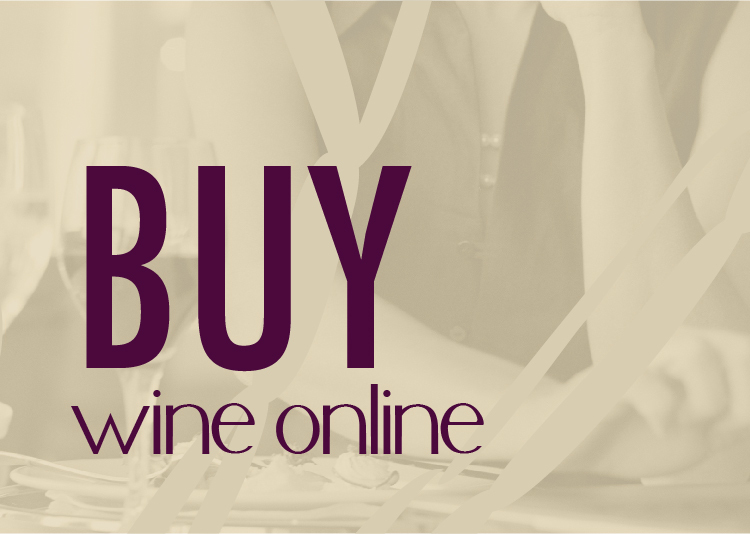 The higher acid, lower alcohol wines will make for fantastic cellar wines to store for 10-20 years. …you had a good vineyard manager. Those with the crystal ball went into early and aggressive pruning mode. Good grapes like energy and stress. A skilled vineyard manager and crew went to the fields early and thinned shoots, dropped fruit, and opened up the canopy for heat and airflow. The vineyards that took this approach are seeing low yields with very concentrated flavors even at 22-23 brix. The proactive farming will produce some very flavorful and balanced wines. As a consumer, what does this mean for you? If the weather holds out for a few more weeks many of the late harvest grapes like Cabernet Sauvignon, Syrah and Malbec will be harvested with amazing flavor and acidity which will lead to lower alcohol, food friendly wines. The added bonus, they’ll be yummy! Josh, thanks for the shout out on the harvest updates. I think this is going to turn out to be one of the more interesting vintages Washington has seen. On the one hand, I expect many wineries to make spectacular wines. Some of the best we have seen. Not the blockbusters of 2007 but instead beautiful, less ripe, well balanced wines. As you mention, the cooler temperatures allowed flavors to develop ahead of sugar levels. 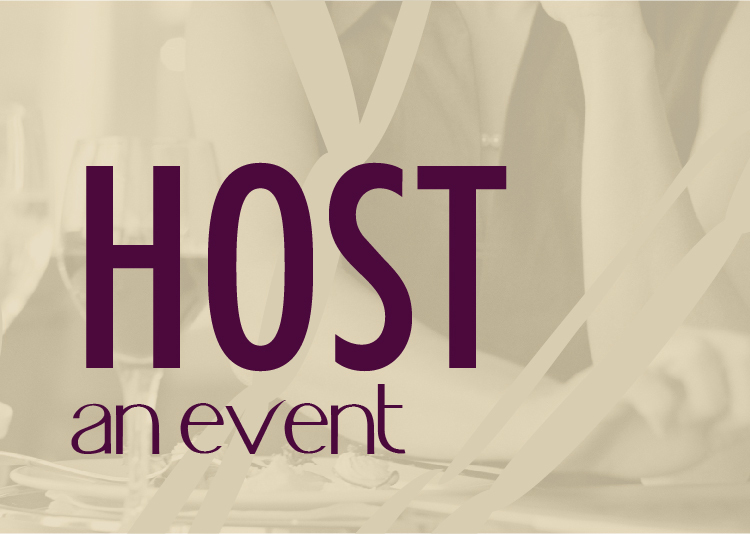 This means that we may – may – see lower alcohol, ageworthy wines that are still extremely flavorful. I say may because some may still leave the fruit hanging out there to try to get more Brix. However, as you discuss, the numbers for many sites were wacky this year. A bad year to make wine by numbers. I therefore expect to see a lot of wines that are not particularly well balanced also based on inexperience with dealing with these types of conditions. Finally, I think it may end up being a pretty rough year for whites. Lots of issues with noble and sour rot. Even some of the reds were affected.